5-7 hours activity per day with steep uphill and downhill sections or high passes. Some days at high altitudes, good level of physical fitness recommended. The eastern end of the great Himalayan chain, and its lush foothills, is one of the least visited parts of this magnificent mountain range. 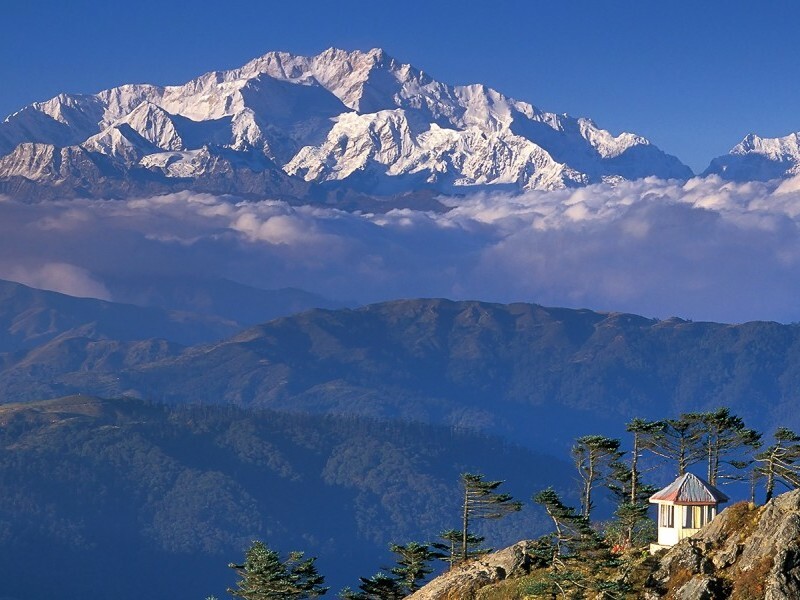 After two nights in the grand old hill station of Darjeeling, we embark on this classic Himalayan trek which follows the Singalila Ridge with truly stupendous views of Kanchenjunga (8,586m), the world’s third highest mountain. Along the way you'll have the chance to experience the culture and everyday life of the local people. 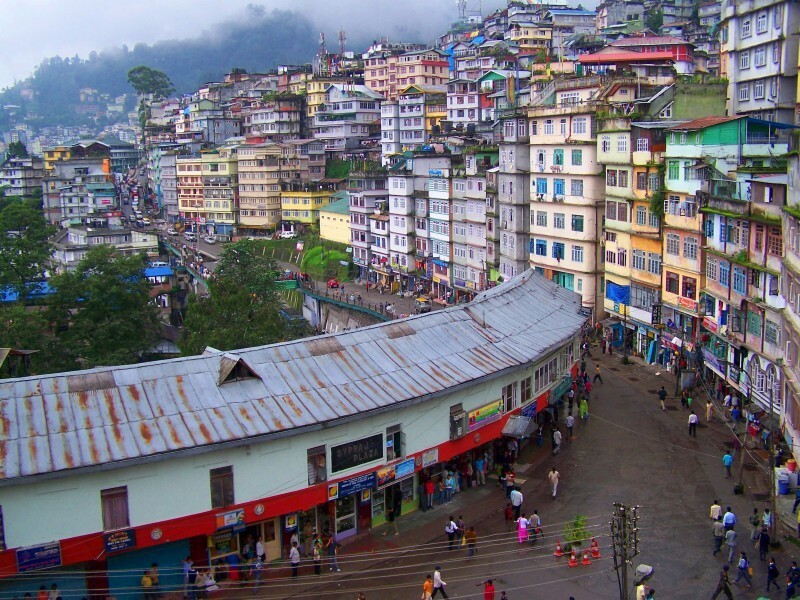 Darjeeling, known for its tea plantation & the Darjeeling Himalayan Railway. Rimbik & Ramam, the popular descents from Singalila. Sandakphu, the highest point on the Singalila Ridge. Tonglu, one of the higher peaks of the ridge usually made a halt of the trek. 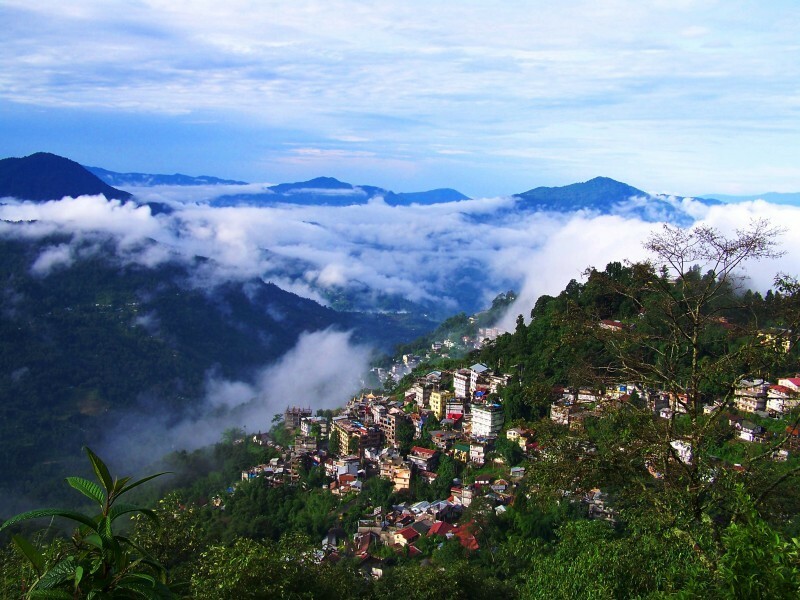 Kalimpong, a hill station in the Mahabharata Range. 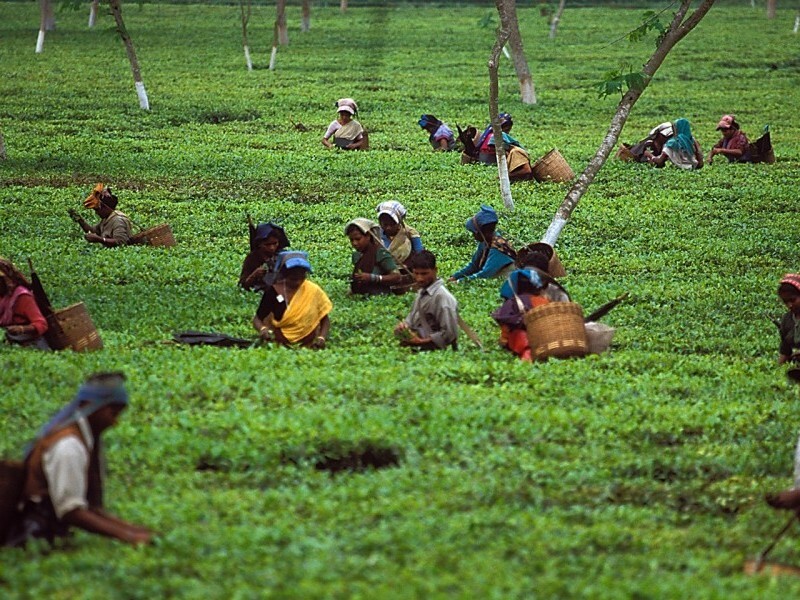 The trip starts in Delhi, from where we fly to Bagdogra and then drive into the hills to reach the colonial resort of Darjeeling, surrounded by tea plantations and served by the famous ‘toy train’. After a two-night stay, which gives plenty of opportunity to take in the local sights, we’ll drive to the trailhead at Dhodrey. Following the India-Nepal border, we’ll gradually ascend to the dramatic landscapes of the Singalila Ridge, one of the region’s classic trekking routes. Trekking high above the valleys through forests of rhododendron and magnolia, there are numerous opportunities to gaze across the spectacular Himalayan panoramas. Weather permitting, at Sandakphu, the highest point of the trek at 3,636m, we will have spectacular views of the huge bulk of Kanchenjunga (8,586m) ahead of us, and we can also see three more of the world’s five highest mountains; Everest (8,848m), Lhotse (8,512m) and Makalu (8,462m). We pass through friendly villages and follow ancient paths on this beautiful circular trek. 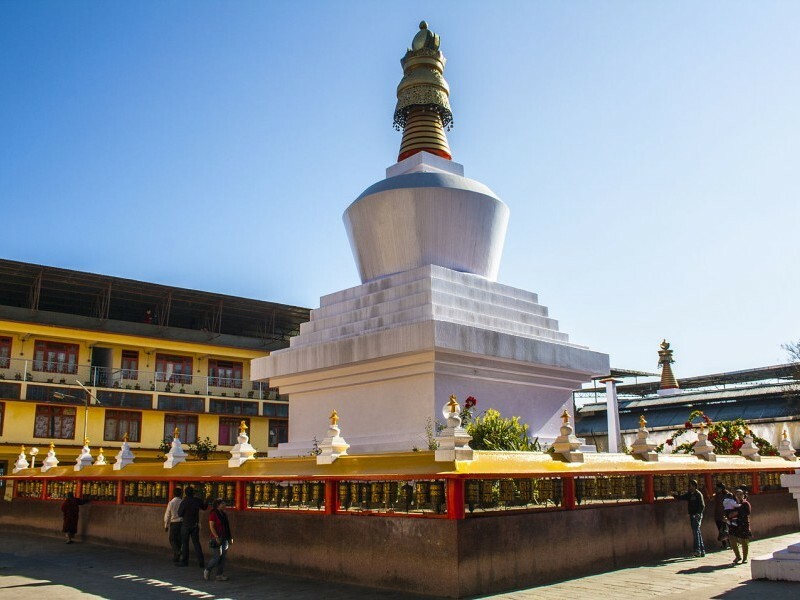 We descend through Samaden and Rimbik, a large Sherpa settlement, and then travel by road to the lively hill town of Kalimpong, ending the trip visiting the town with its bustling bazaar. Please note: You can use this itinerary as a guide to fully customise this tour as per your budget and requirements. Flexible options include travel dates and duration, places, activities and experiences, hotel category (star/rating) and any specific requirements that you may have. Arrive at Indira Gandhi International Airport, Delhi our KVT’s representative will meet and greet at the airport and would assist you there, later board the vehicle and transfer to hotel for check-in. Rest of the day is free for you to relax at the hotel or can explore the surroundings by own. Morning after breakfast, we drive to Bagdogra airport to catch flight for Delhi. Arrive Delhi and transfer to the hotel for check-in; evening is at leisure. Today you will be transferred to Indira Gandhi international airport, Delhi to board the flight for back home. Flexibility Guaranteed! 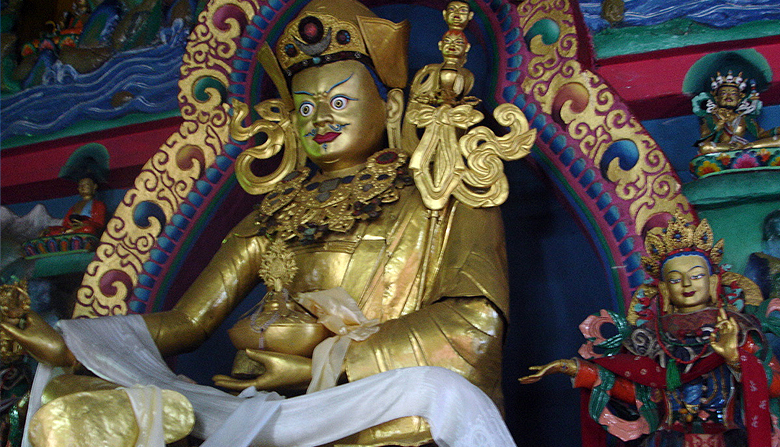 Using the above itinerary as a guide you can fully customise this tour as per your budget and requirements. Flexible options include travel dates and duration, places, activities and experiences, hotel category (star/rating) and any specific requirements that you may have. On receiving your enquiry we will respond with prices and work with you to create a truly personalised holiday experience that is in your budget and personal style. Enjoy complete flexibility in planning and booking our tours for a truly personalised India holiday that is in your budget and personal style. Our tailor-made holiday experts are always eager to answer your queries and assist in customising this tour as per your needs and requirements. Subscribe today to receive seasonal discounts, exclusive offers and latest updates from KVT.